Hwa Lean Chinese Herb Trading - We supply a wide range of products such as American Ginseng, Birds Nest, Codonopsis Pilosula, Cordycep, Dendrobium Nobile, Red Date, Barbary Wolfberry and Sea Cucumber. 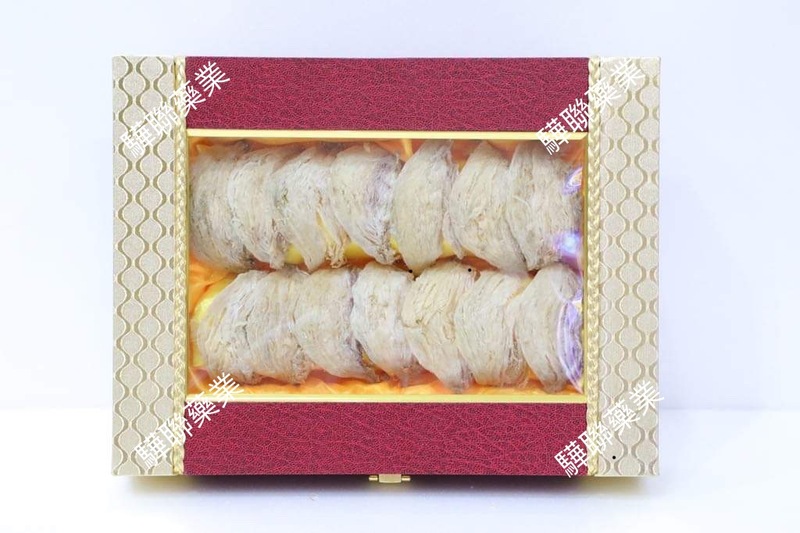 1, Krystal Garden, Jalan Rumbia, 11900 Bayan Lepas, Penang, Malaysia. 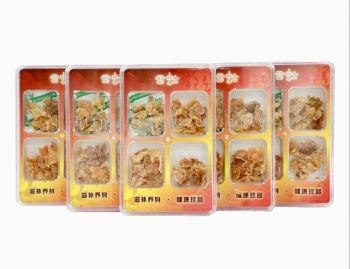 Hwa Lean Chinese Herb Trading Updated Company Profile — Home Banner. 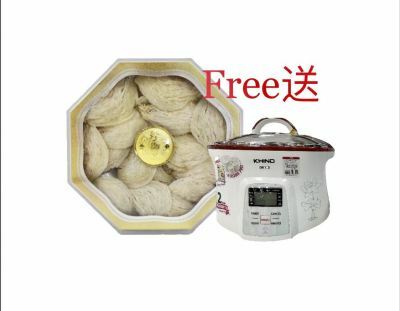 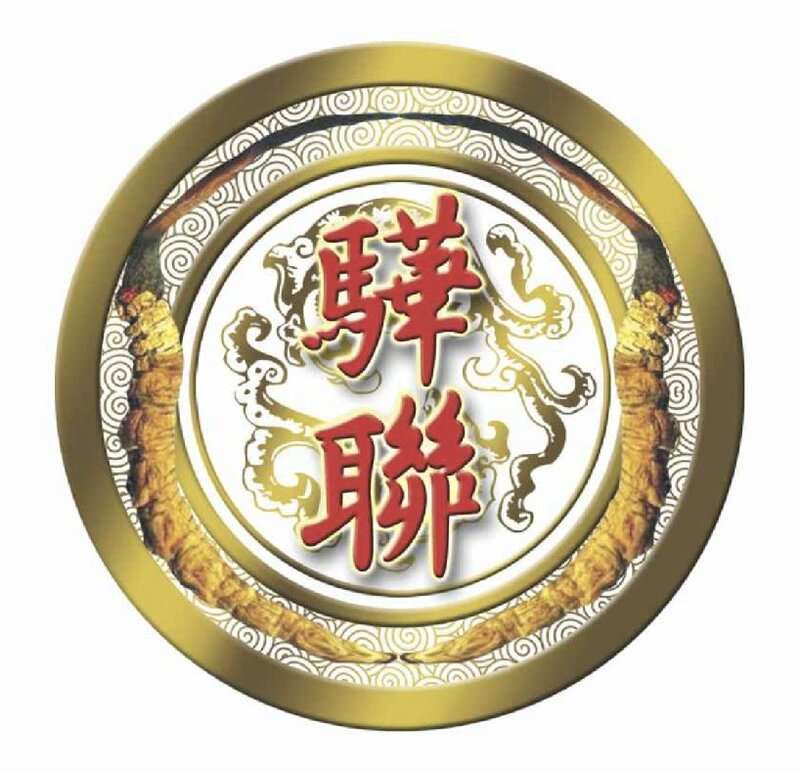 Hwa Lean Chinese Herb Trading - Android App has been published on Google Play. 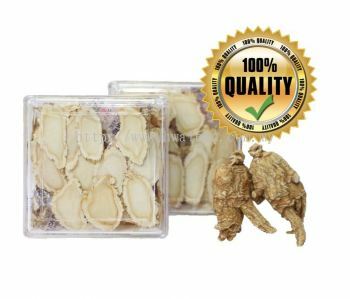 We supply a wide range of products such as American Ginseng, Birds Nest, Codonopsis Pilosula, Cordycep, Dendrobium Nobile, Red Date, Barbary Wolfberry and Sea Cucumber. 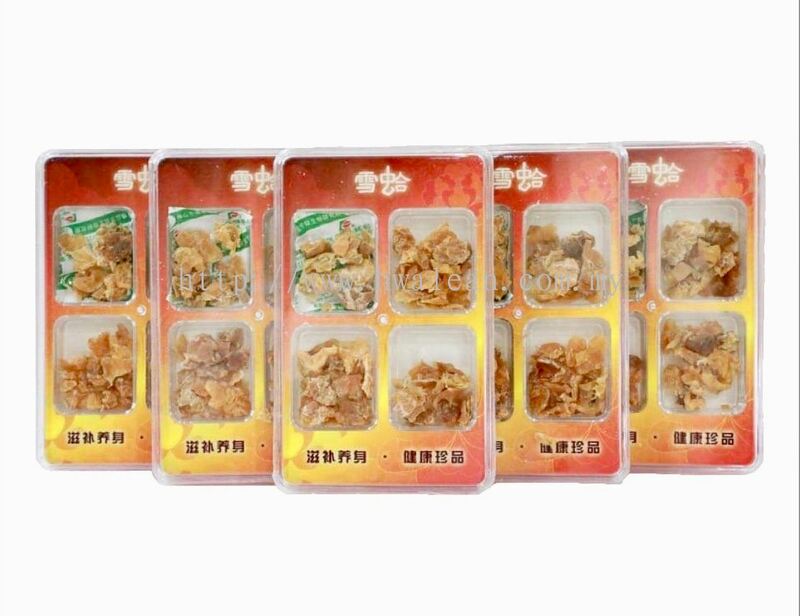 Hwa Lean Chinese Herb Trading - iOS App has been published on App Store.